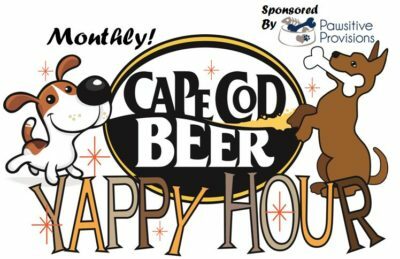 Join us on Thursday February 7th at the Dive Bar in Falmouth for Thirsty Thursday! Buy a pint of our beer.. and get a free pint glass! Samples available!